New India Assurance Co. Ltd, India’s biggest non-life insurer, made a disappointing start on the stock exchanges on Monday with its shares listing at a discount to the issue price and falling further. Shares of New India Assurance began trading on the BSE at Rs 748.90 apiece compared with the initial public offering (IPO) price of Rs 800, stock-exchange data showed. The stock touched an intraday high of Rs 749 and low of Rs 717.75 on Monday. The stock ended the day at Rs 725.05 apiece, down 9.37% commanding a market capitalisation of Rs 59,744.12 crore. The BSE’s benchmark Sensex declined 0.84%. New India Assurance is the fourth state-owned firm to go public in 2017 as part of the government’s record divestment plan. Overall, it is the 30th company to list on the bourses this calendar year. Of the previous 29 firms, 17 have risen on their listing days, stock-exchange data show. The insurer’s muted start comes after state-run Life Insurance Corporation of India and a clutch of public-sector banks bailed out its Rs 9,600-crore ($1.5 billion) IPO. Mutual funds, foreign institutions, retail investors and wealthy investors stayed away from bidding. The under-subscription highlighted a lack of confidence in aggressively-valued insurance firms. Most recent listings in both life and non-life segments, including that of ICICI Lombard General Insurance, SBI Life Insurance Co Ltd and General Insurance Corporation, have fallen short of investor expectations. ICICI Prudential Life Insurance was the first Indian insurance firm to go public. Its shares had also dropped on market debut last year. New India Assurance was seeking Rs 65,934.06 crore ($10.21 billion) in market valuation at the upper end of the Rs 770-800 price band for the issue. The public issue comprised a fresh issue of 24 million shares by the company, besides a sale of 96 million shares by the government, resulting in a 14.56% stake dilution on post-issue basis. The government will get three years to bring its stake to 75% or below to comply with capital markets norm of minimum 25% public float. The government owned 100% stake at the time of IPO. 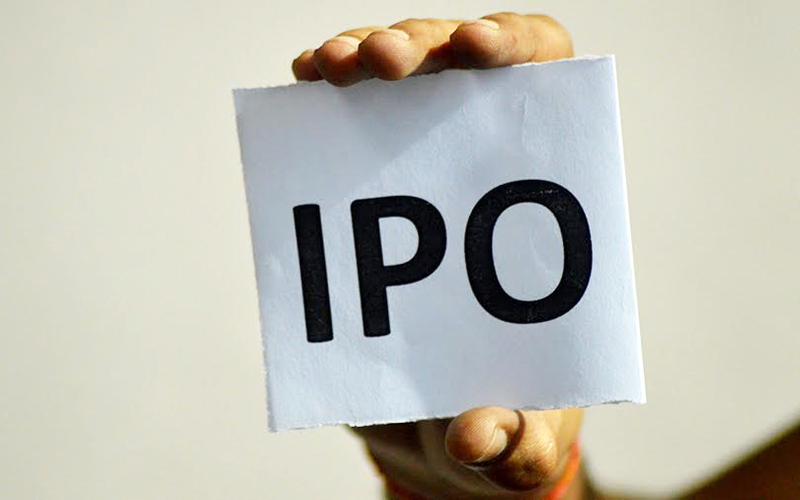 New India Assurance had filed its draft prospectus for an IPO on 9 August. It received the Securities and Exchange Board of India’s nod on 15 September. Kotak Mahindra Capital, Axis Capital, IDFC Bank, Nomura Financial Advisory and Securities (India) and Yes Securities managed the IPO. In February this year, the government laid out a record disinvestment target for the forthcoming financial year as part of measures to contain the fiscal deficit at 3.2% of gross domestic product. Finance minister Arun Jaitley proposed to raise Rs 72,500 crore through capital receipts that comprise minority sales, strategic disinvestment as well as through listing of state-owned insurance companies. This surpasses the Rs 69,500 crore proposed two years ago. So far this year, the Centre has managed to raise Rs 35,397.64 crore through minority share sales, share buybacks and public listing of firms. The government has also proposed to list three railway firms, besides half a dozen companies in the defence and infrastructure sectors.